Santa's Advent Sock Bonanza! Free shipping Dec 1 - 5! Free shipping Dec 1-5 on this assortment of 12 Jentle Soaps products. Shipping special Canada and USA only. Discounted shipping for International orders. Each stocking is different and valued at over $120 in soap and sundries. If you have any requests please note at time of order. Many stockings will have products yet to be released in the Etsy shop! Lots of fun bubble surprises for all! For an example of what you might get visit my YouTube Channel Jen Spice. 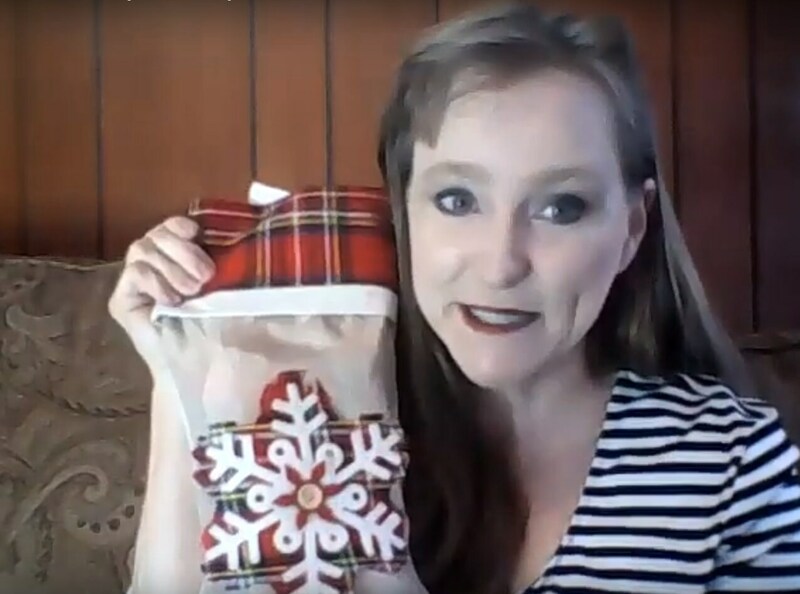 First glimpse of this limited edition Advent is found in this live stream. There is also a chance to WIN a Year's Supply of Soap! As an extra bonus we're including some of our Canadian candies from the Great White North!